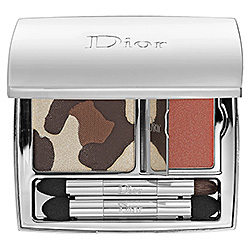 Dior Golden Jungle Essentials For Radiant Eyes & Lips Panther Eyeshadows & Lip Gloss - $70CDN - I love everything Dior, and I think this little palette is gorgeous! 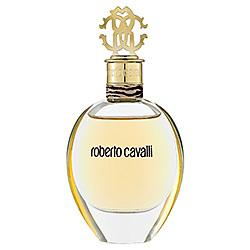 But, at the insanely high price tag, this product will most likely always stay on my wishlist. 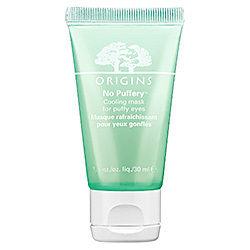 Origins No Puffery Cooling Mask for Puffy Eyes - $26.50 CDN - This product is supposed to relieve tired, puffy eyes, and lighten dark circles. As a student, I can definitely use this product! 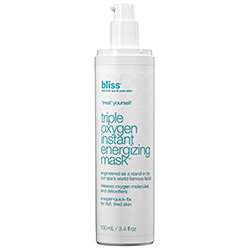 Bliss Triple Oxygen Instant Energizing Mask - $59 CDN - I've heard amazing things about this mask! I tried it on my hand in Sephora, and it's a really interesting product. You can actually feel it working on your skin! Right now I'm using a face mask from Ahava, which I am absolutely loving, but my bottle is almost empty. I'll need to decide whether to go back to my Lush fresh face masks, or to venture into new territory! 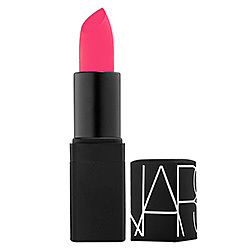 NARS Schiap Lipstick - $30 CDN - I love this shocking pink! I want a lip colour like this in my collection for days when I'm a bit more daring. My collection mostly consists of baby pinks and nudes right now. So that's my wishlist for this month! :) What have you been lusting over? That Dior looks amazing! Mendi loves the Bliss face mask. She says it's the coolest thing to feel it working on your skin. I saw her review of it, which made me want it even more! Those sunnies are amazing ahhhh! I work at an eye doctor's office and get a great discount on glasses but sadly we don't carry Tiffanys!